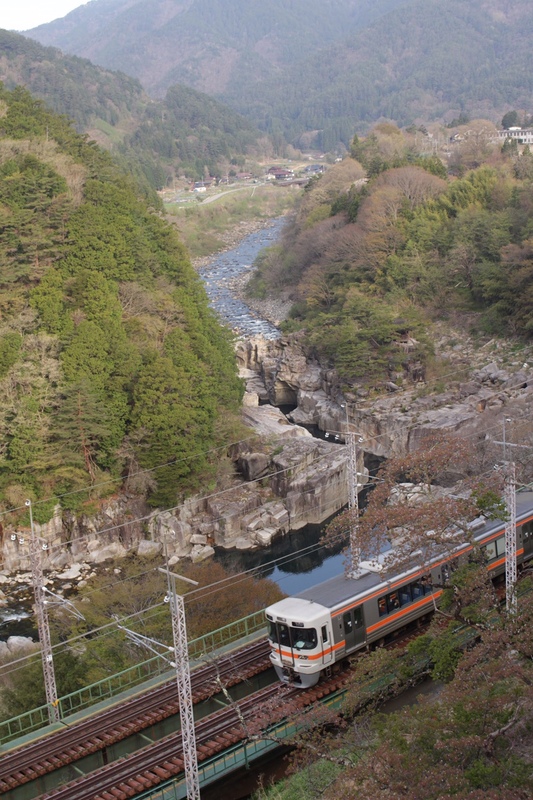 #ooigawarailway type20000 @ Kawane onsen Sasamaru Sta. Shinonome line. Type E127 @ Shiojiri Sta. Chuou Line. Type211 @ Kamisuwa Sta? Chuou Line. Type313 near Agematsu Sta. 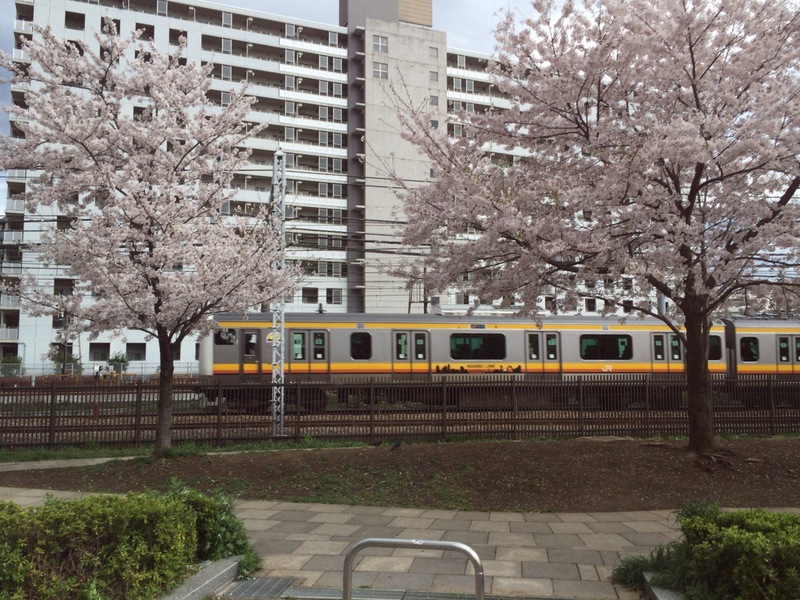 Nanbu Line. Type E233 Near the Kawasaki Sta. Nanbu Branch line. Type 205 1000. @ Sitte Sta. Ooimachi Line. Type9000 @ Todoroki Sta.